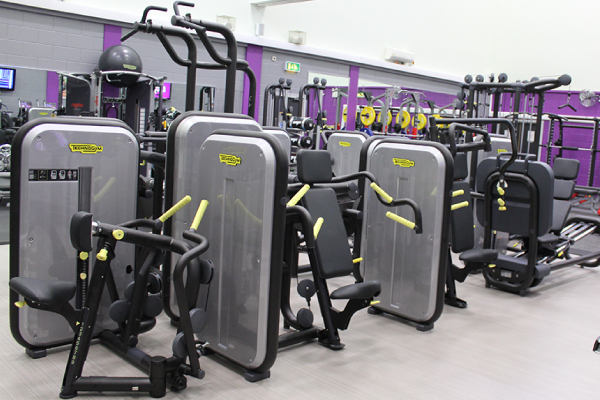 Duloch Gym was upgraded in summer 2017, that has seen the latest most effective fitness equipment installed by Technogym and Origin Fitness. 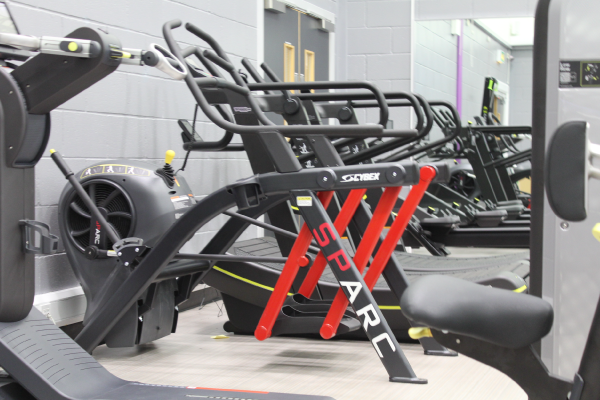 With all new Cardio, Functional, Fixed Resistance and HIIT and an Improved Free Weights area with an extra half rack added. 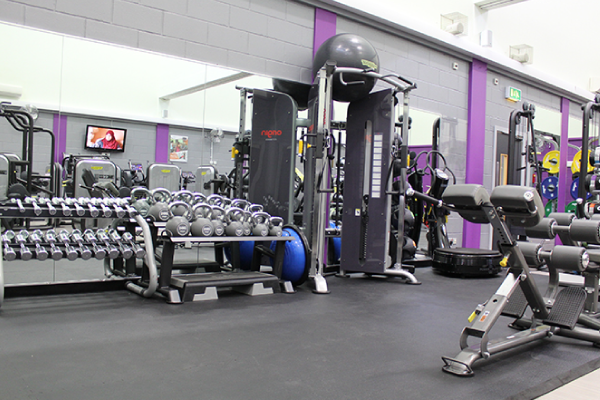 The gym has been refreshed with new paint work and flooring providing our customers with a fresh and effective exercise environment. 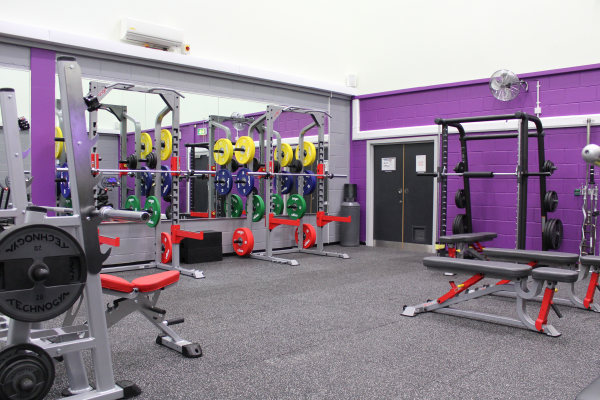 The video below shows a walk through of Duloch Leisure Centre new gym. With all these options you can push yourself hard safely and be confident in trying new exercises. 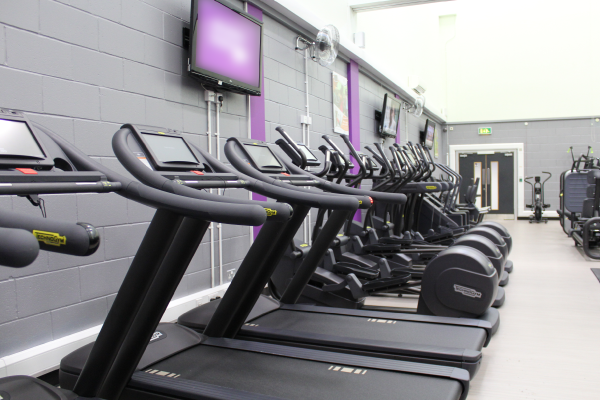 *Cardio machines come with TV and a variety of interval programmes options to help motivate monitor your progress and a wide range of machines to choose from you can maintain a healthy body and mind with regular heart healthy exercise. I won a silver medal for Scotland at the U25 Bowls World Cup Singles in Australia in 2011. "You must make exercise a priority. Don't find the time to train. Make the time to train."